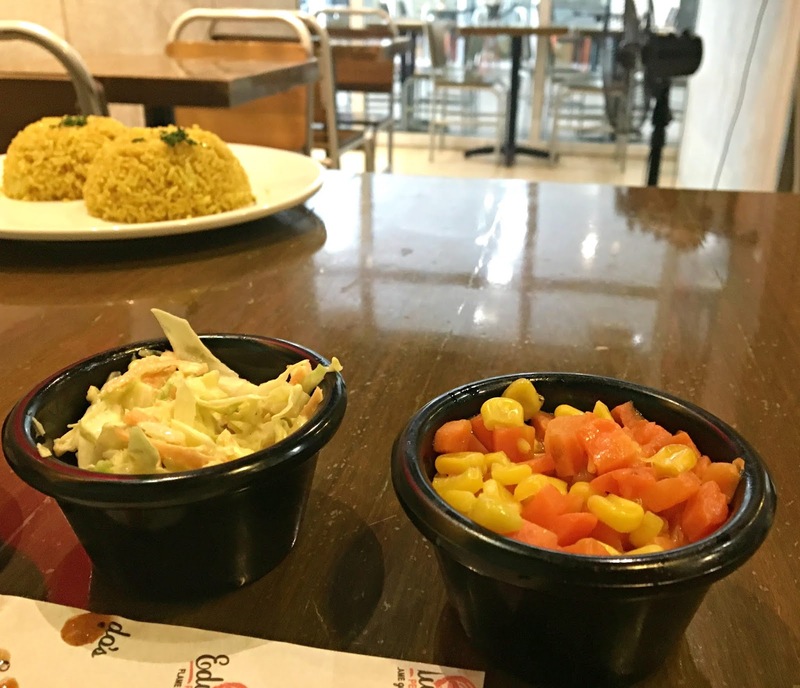 It's lunchtime and it's my first time trying out this restaurant in La Salle and Taft area. 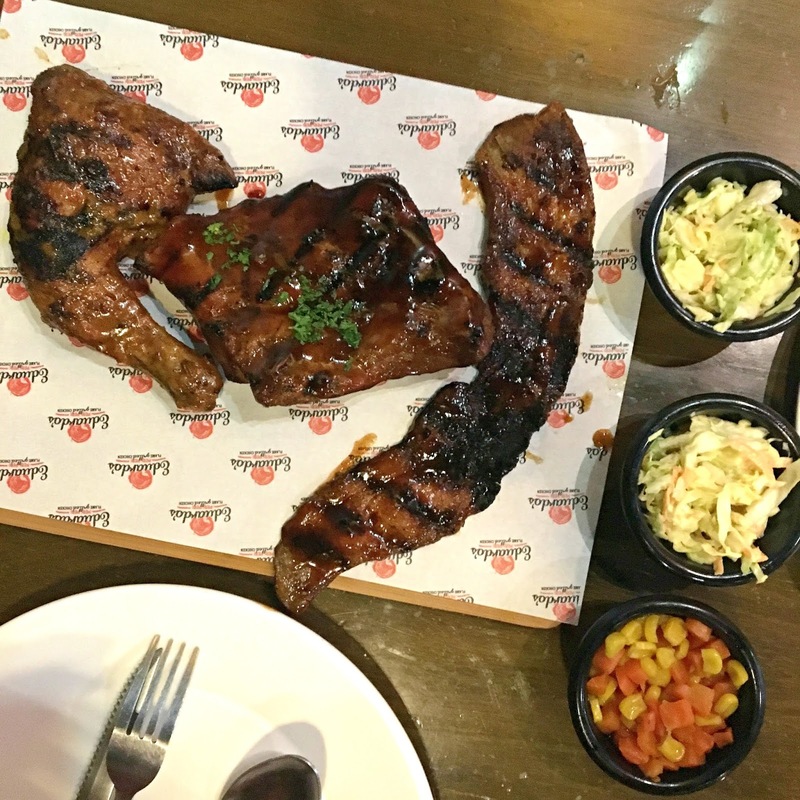 Eduardo's Peri-Peri Flame-Grilled Chicken is known for serving flavorful chicken meals with their signature hot sauce, as well as their ribs, which one pretty lady describes as "the bomb!" 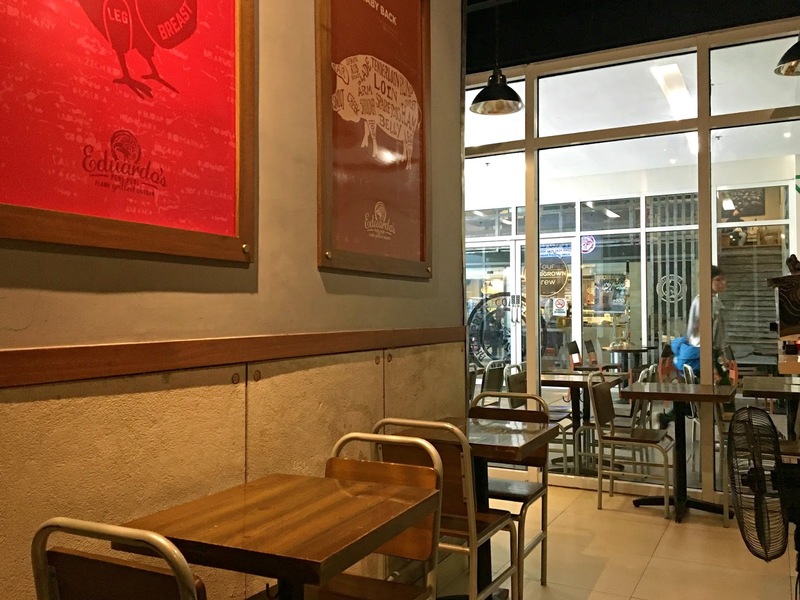 The restaurant serves European cuisines with an average cost of P800 or $16 for two persons. They are open from 10:00 am - 10:00 pm. I can say that the location is not easily located because you need to go inside the Green Mall to go to this place on the other side. 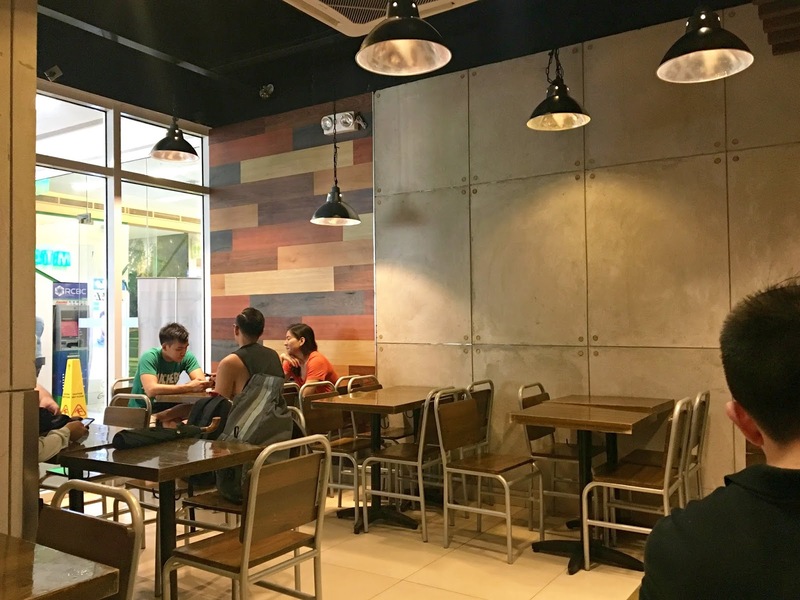 The dining area is ok but the ventilation is poor and they even put an electric fan in the dining area so it will be a bit cooler. 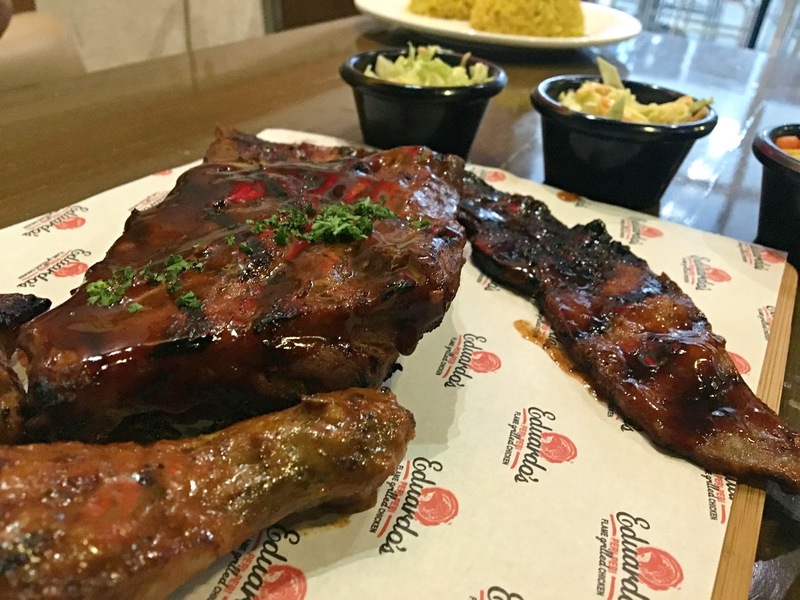 The food is served fast and hot and I love their back ribs though the sauce does not taste good and a good pair for it. I love how tender the meats especially the grilled chicken. I just hope they have a peri-peri or hot sauce and also there's no available dining staff to assist you when you need assistance. Overall, I might try it again sometime.